London, September 30, 2018 — XTM International has released a new version of its award-winning translation management system. 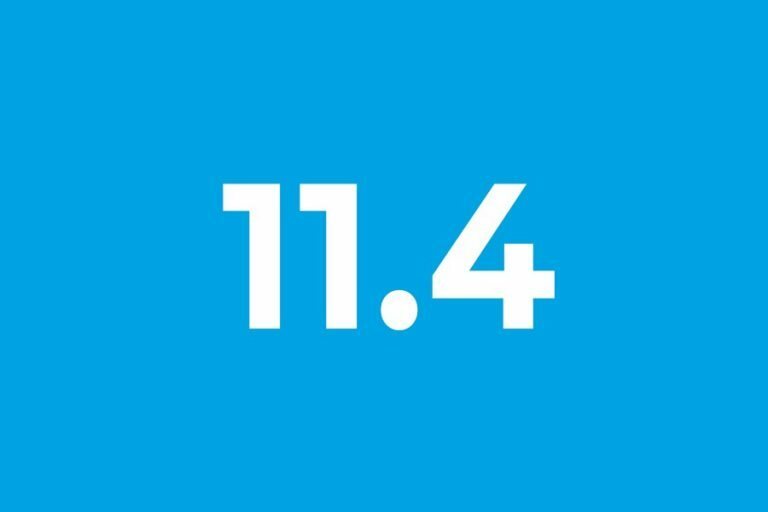 Performance optimized, equipped with a connector for a new machine translation engine, enhanced project management capabilities, and other great connector improvements, XTM Cloud v11.4 continues to set the standard in the translation technology industry. Project management has become more convenient in XTM. Project managers can issue purchase orders using a customized template. Then, when a PO needs to be confirmed before a wire transfer is sent by an accountant or the payroll department, it is easy to relate the PO to the work delivered by the linguist for a specific project. This can be done quickly using the new Advanced search option to find projects using the vendor PO number alone. New options have been developed to meet the growing needs of Language Service Providers and businesses outsourcing translation. The new options let you control the visibility of project details, such as project descriptions, reference IDs, custom fields, customer names or nicknames. Also, project managers can now generate a new Metrics report, including custom fields from the actions tab. The list of machine translation providers that can be used in XTM has been extended with Amazon Translate. Fast and affordable, Amazon Translate is yet another neural machine translation engine available in XTM. Together with the improved Google Translate integration, that now returns matches with inline elements, XTM allows its customers to choose from a wide variety of top machine translation engines. The process for translating iOS applications has been enhanced. Since different forms of plural nouns are common in various languages, and support is provided for them in iOS applications, the functionality to translate them all the different ways in the target text has been accommodated in XTM. Replication occurs for iOS source file segments, for strings tagged beforehand by developers, giving linguists the opportunity to enter all the different forms of plural translations. Another improvement to the process is a new check for source terms without an equivalent target term. Warnings about terms with no translations are displayed in the XTM Editor. A new help and information side bar has been added in XTM. Thanks to the new bar that is always displayed on top of the user interface, users can quickly find the information they need about XTM. In addition to the standard help resources, the new section provides a quick access to the XTM Knowledge Base listing categorized How to… articles, and a list of the upcoming webinars. The XTM Community announced at XTM Live Boston 2018 is one more extra introduced in the new section of the user interface. It is the place where XTM users can post their challenges, seek peer advice, share best practices or advertise their translation services. Alongside new XTM SOAP and REST API methods for obtaining LQA Extended Table, there is an upgrade of the XTM Connect for WordPress application that now supports The WordPress Multilingual Plugin (WPML) version 4.0. In addition, significant functionality has been added to XTM Connect – Change control for Git. This enhancement provides extra flexibility to deal with all the different repository use-cases and respective localization workflow configurations. Translated files can now be delivered to a different repository from the source, and the repository synchronization mechanism has been revamped. The connector recognizes that a repository is a clone of another repository, and that the files may have been translated in the past. Unless the files have been modified, they are excluded from the cloned repository localization process. As a result, the workload is reduced, and the connector works faster. XTM users can already use and benefit from XTM Cloud v11.4. The update was delivered free of charge as part of the subscription agreement, and was carried out over the weekend to provide users with all these exciting features without business disruption. For additional information about XTM and its new features, please visit https://xtm.cloud/release-notes/11.4/. You can also find us on social media channels and contact us via phone or email.